Stephen is a serious history buff who enjoys researching and writing about the smaller stories within larger historical events. Mary Elizabeth Jenkins was born in 1820 (or 1823), in Waterloo, Maryland. 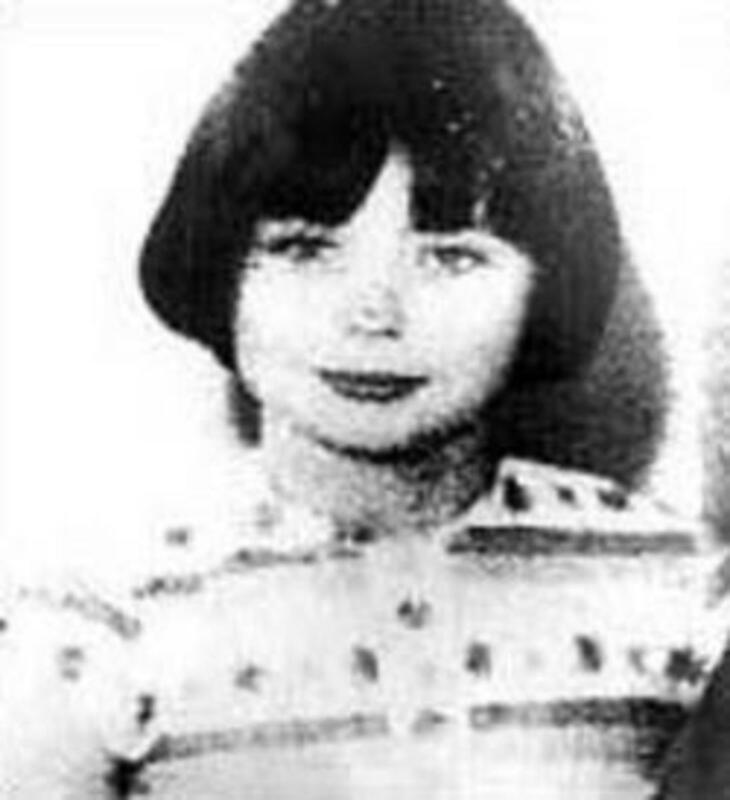 When she was twelve her mother took her to Alexandria, Virginia, where she was enrolled in a catholic school operated by St. Mary's Catholic Church. Her parents, were tobacco farmers, and slave owners, and it was perhaps a result of this early exposure to plantation life that Mary grew up a pro-slavery southern loyalist. 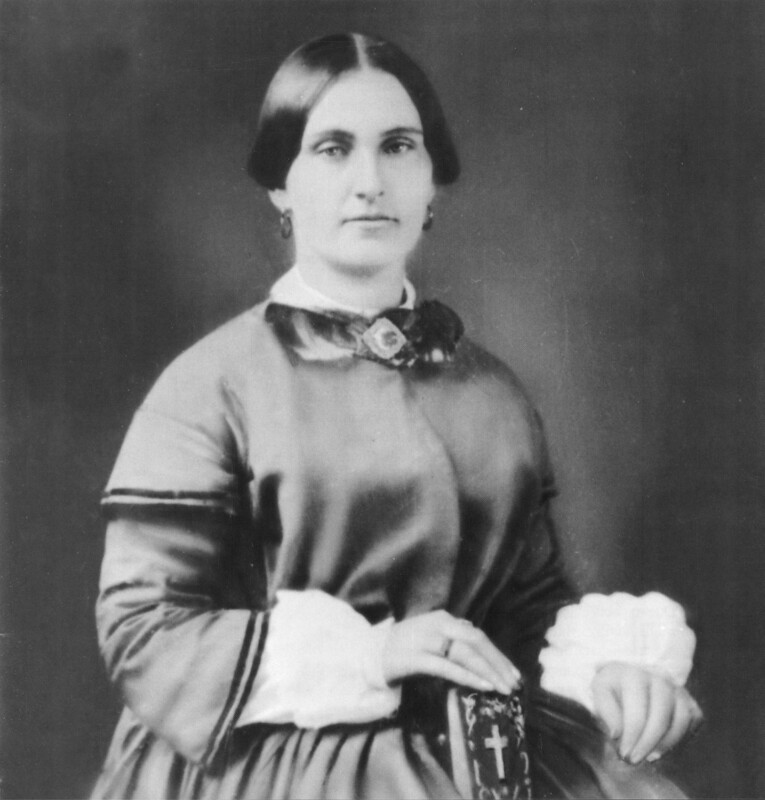 In 1840 she married John Surratt. The couple moved to Washington to live on and work farmlands that John had inherited from his foster parents. 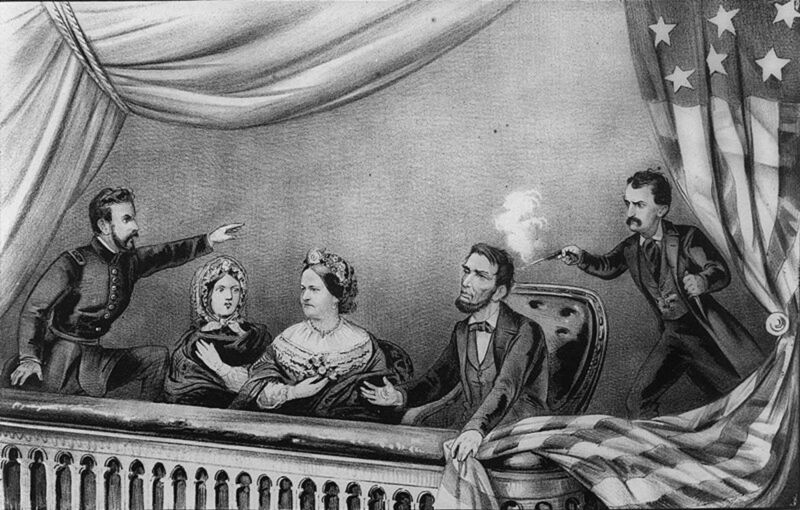 The couple had three children: Isaac, the eldest son, was born on June 2, 1841, daughter Anna, January 1, 1843, and John Jr., who later became a co-conspirator of John Wilkes Booth in the assassination of Abraham Lincoln, April 13, 1844. 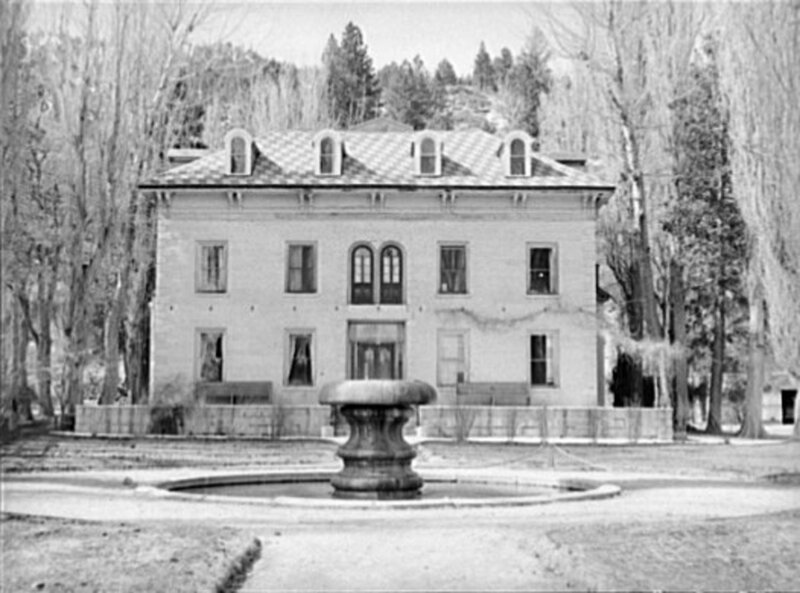 In 1851 the family's Washington home was destroyed by fire. It was rumored that the blaze had been started by a runaway slave, though this was never proven. John decided not to rebuild in Washington but instead purchased a farm in Maryland, not far from Mary's place of birth. On this property John constructed a home/tavern, and a post office. 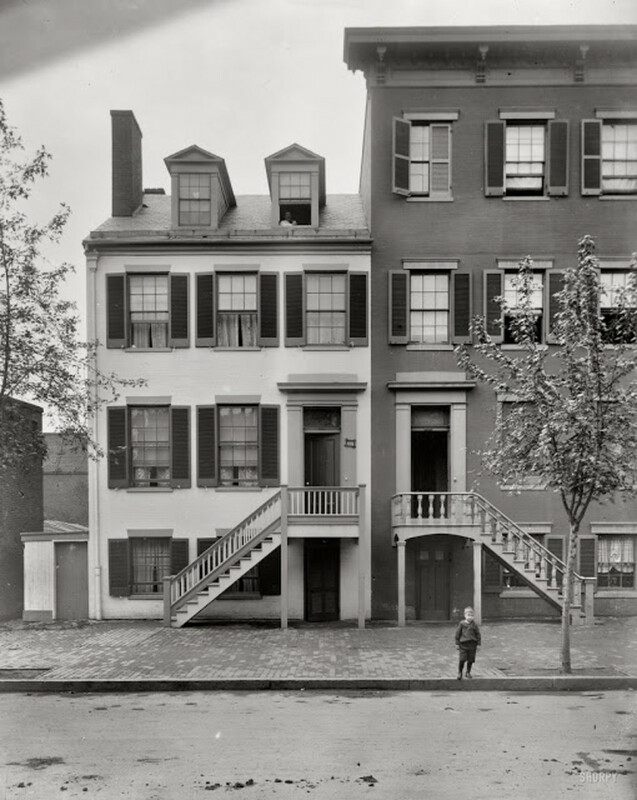 In 1853 he purchased the property in Washington D.C. that would later become Mary's infamous boardinghouse. Following John's death in 1862 Mary found herself in some financial difficulty. 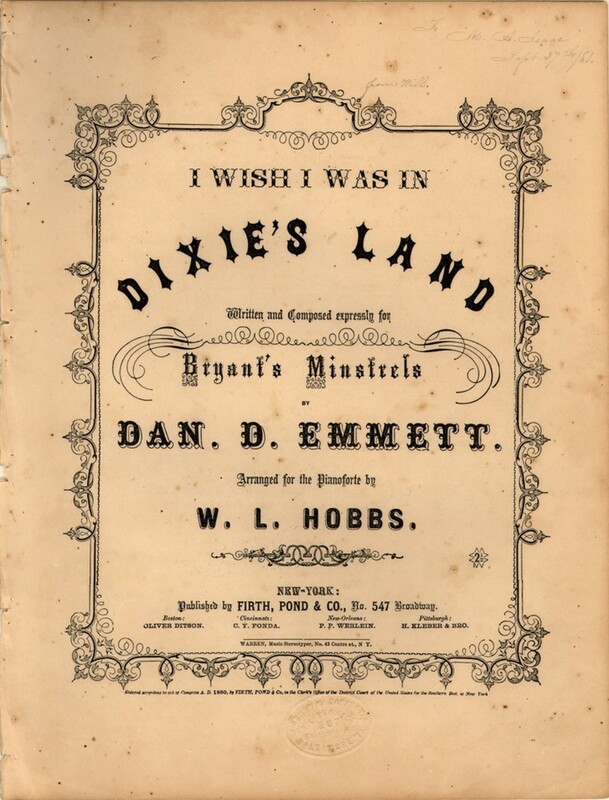 She decided to lease out the Maryland farm, and tavern, which, it is believed, was already being operated as a safe house for confederate spies, to an ex-policeman, and another southern sympathizer, John Lloyd. In 1864, with her daughter, Anna, she moved into the Washington property at 541 H Street, where she began renting rooms as a source of income. John Jr. stayed on the farm in Maryland where he briefly served as post master, a position his father had previously held, and operated the post office. During the civil war Mary's youngest son, John Jr., served as a confederate spy and messenger. It is in this roll that he met John Wilkes Booth, an actor, confederate sympathizer, and later the assassin of President Abraham Lincoln. In the early part of 1865 Booth was a frequent visitor to the Surratt boardinghouse, as were others later identified as conspirators in the plot against President Lincoln, including John Junior. It was clear that the boardinghouse was being used as a meeting place for those involved in the plot against Lincoln, which was originally to be a kidnapping but later changed by Booth to an assassination. Mary later claimed to have no knowledge of the purpose of these meetings, though there is evidence to suggest that she not only new of them but that she was a salient part of the conspiracy. 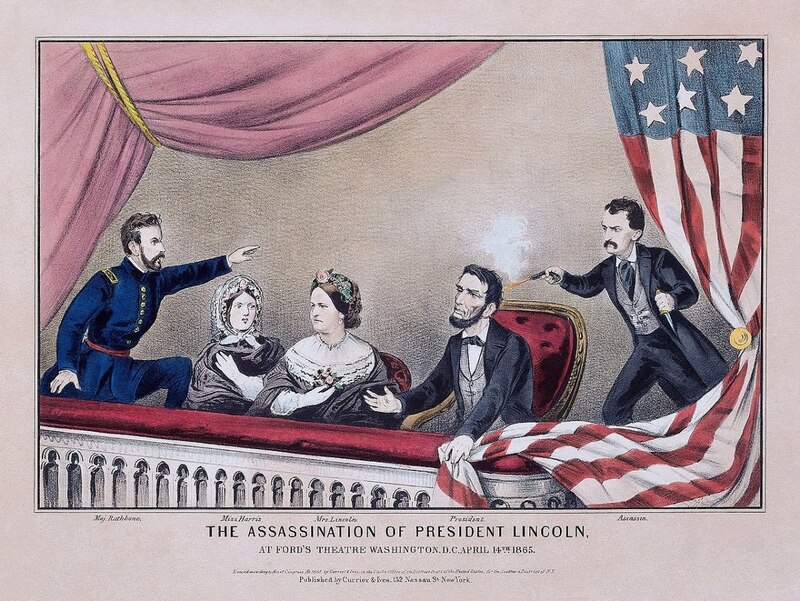 On the night of April 14, 1865, following the shooting of President Lincoln at Ford's Theater, a wound that would claim the president's life the following morning, the police showed up at Surratt's boardinghouse looking for John Wilkes Booth, Lincoln's shooter, and John Surratt Jr. The police new that Booth was a regular visitor to the establishment, and that Mary's son was often seen in Booth's company. Neither man was there. The police did, however, find Mary Surratt at home, and questioned her. She claimed to have no knowledge of the plot. Police continued their investigation, and the rounding up of suspects. Booth had fled, along with co-conspirator David Herold. Police would catch up with them on April 26 at the farm of Richard Garrett, near Bowling Green, Virginia, hiding in the barn. Herold surrendered, but Booth was shot and killed. Among the other conspirators arrested are Lewis Powell, who was on the other end of town while Booth was assassinating Lincoln, attempting to assassinate Secretary of State William H. Lewis, who is seriously injured but manages to survive; the owner of Ford's Theater, who is later released; Dr. Samuel Mudd, the doctor who set Booth's leg, which had been broken in his escape attempt; George Atzerodt, who was supposed to be assassinating Vice President Andrew Johnson, while Booth was assassinating Lincoln, but who lost his nerve and spent the evening drinking in a tavern; and John Lloyd, the man to whom Mary Surratt had leased the farm and tavern, who became a states witness, and was never charged in connection with the crime. It was, in fact, Lloyd's statement to police that led to Mary's arrest on April 17, and his testimony that led to her conviction. The trial of Mary Surratt began on May 9, 1865, at the Washington Arsenal Penitentiary, before the military commission that had been convened to hear the case. During the trial John Lloyd testified that on April 11, 1865 Mary Surratt, along with one of her boarders, traveled to Maryland where she met with him and told him to keep the shooting Irons handy, a reference to two rifles that had been hidden at the tavern by Booth conspirators, as they would be needed soon. He further testified that she returned three days later, on April 14, the day of the Lincoln assassination, with Booth's field glasses, and told told him to prepare the rifles as someone would be by for them. Shortly after midnight, following the assassination, Booth and Herold showed up to collect the weapons. On the weight of this testimony Mary Surratt was convicted of being a co-conspirator in the assassination of president Abraham Lincoln, and was sentenced, along with Powell, Atzerodt, and Herold, to be executed. Dr. Samuel Mudd was, for his part, sentenced to life in prison. 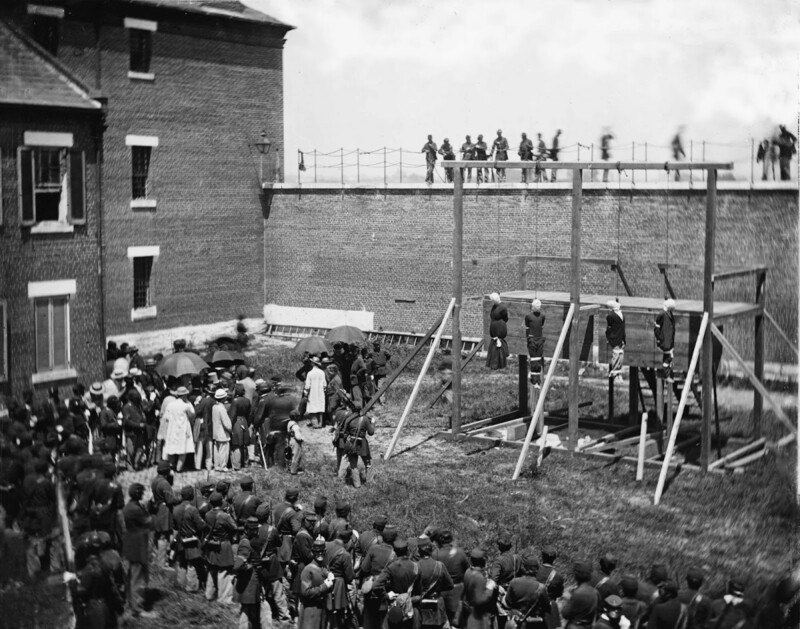 On July 7, 1865, Mary Surratt, along with her three convicted co-conspirators, was hung in the yard outside Washington Arsenal Penitentiary, giving her the dubious distinction of being the first woman ever to be executed by the U.S. government. Though many people, including Surratt's Lawyers and her daughter Anna, had spent the week between the sentencing and the execution fighting to get the death sentence changed it was to no avail. 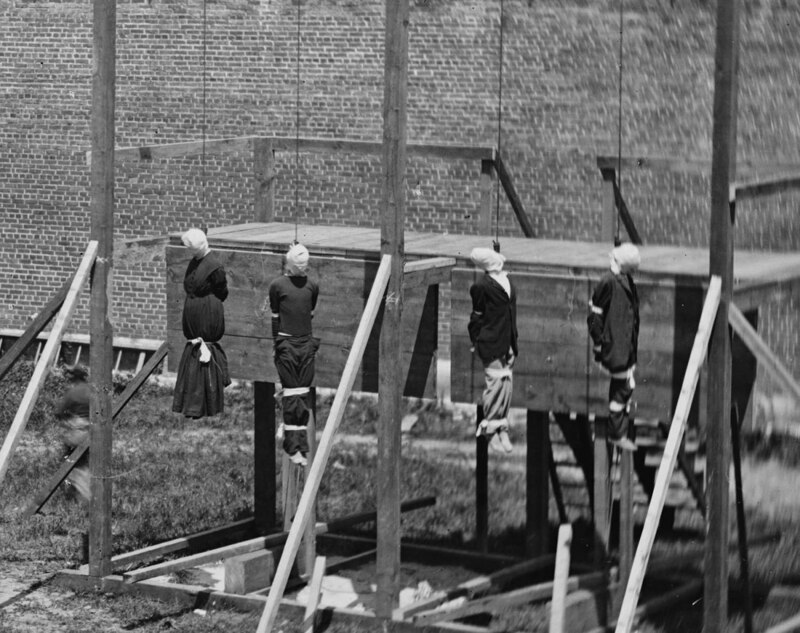 In the early afternoon of July 7, 1865, Mary Surratt and her three co-conspirators were led into the yard outside the penitentiary, and forced up onto the gallows. Their legs were bound, hoods were placed over their heads, and ropes were put around their necks. 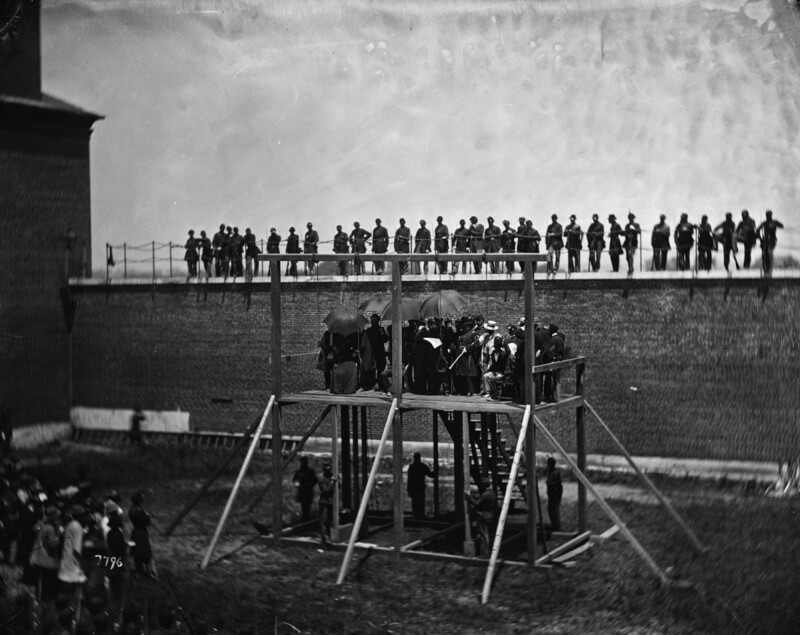 They were moved forward onto the drop, then, in front of the more than 1000 people that were assembled to witness the execution, Captain Rath gave the signal, a clap of the hands, and four soldiers pushed away the supports that had been holding the drop in place. Surratt, Herold, Powell, and Atzerodt fell about five feet, to the ends of their respective ropes, where they were brought up short, their necks snapped. Their bodies were left to hang there for another 25 minutes before being cut down. 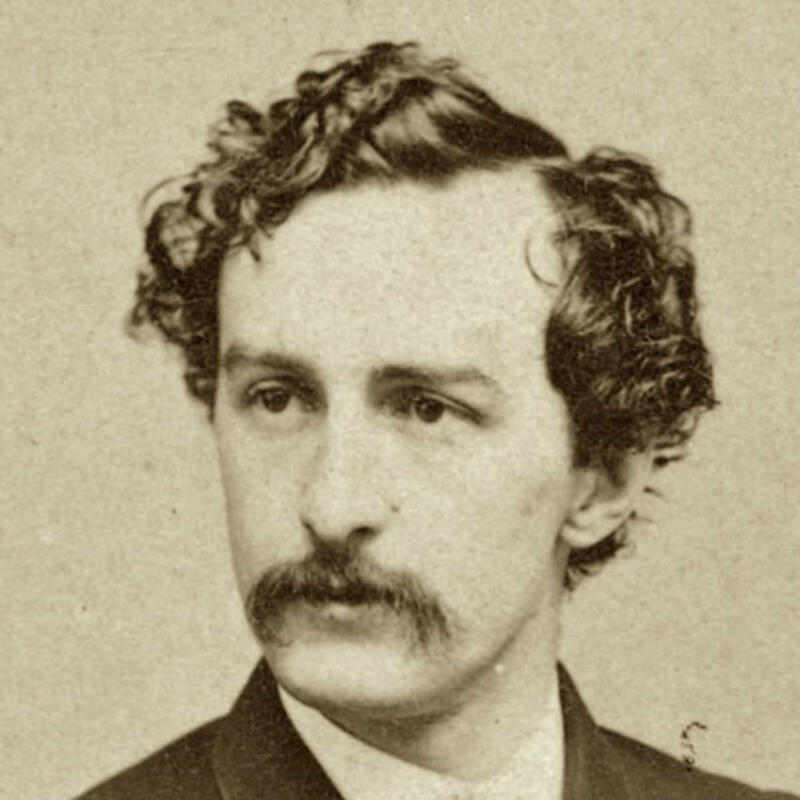 What Ever Became of John Surratt Jr.? What ever happened to John Surratt Jr, Mary's youngest son, Booth's friend and co-conspirator, and the man who's testimony, many believe, would have saved his mother from the gallows had he turned himself in? As soon as John Surratt heard that Booth had shot President Lincoln he fled, making his way to Canada. 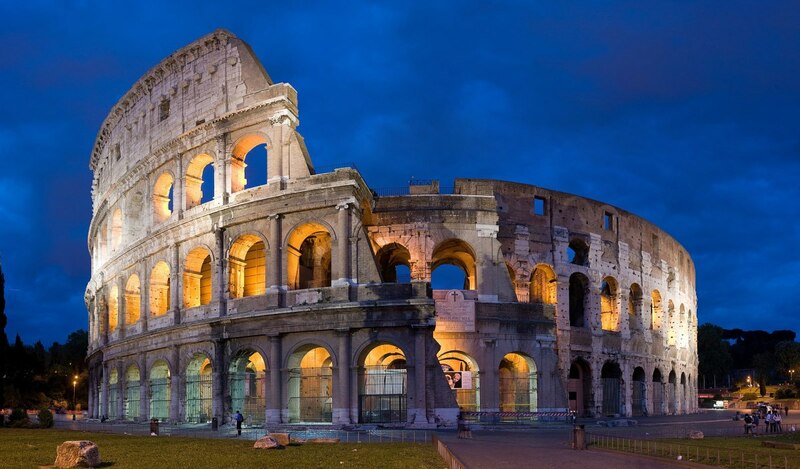 Later, under an assumed name and claiming Canadian citizenship, he went to Europe, settling in Italy. There he joined the Papal Zouaves, a volunteer regiment assembled to defend the Vatican during the Italian unification. 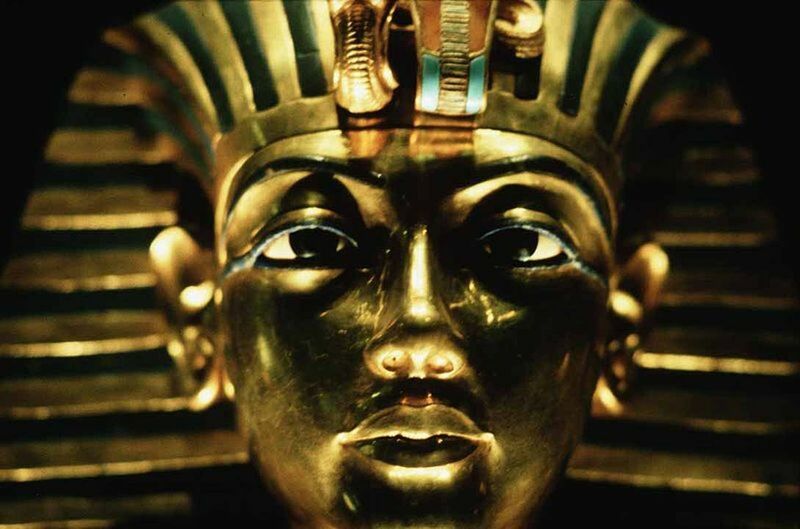 In 1866 U.S. officials finally tracked him down in Egypt, where he was arrested, and brought back to the United States to face trial. Unlike his mother and the other conspirators, John did not have to face a military tribunal. By the time he went to court the laws had changed, and he was lucky enough to be tried in a civilian court, before a judge and jury. After two months of deliberation, following the trial, the jury was unable to reach a verdict. John was released on bail but was never retried. He became a school teacher, married, and had seven children. He died in 1916 at the age of 72. Thank you, I am pleased you enjoyed it. I stumbled onto the story when reading about the Lincoln assassination, and was intrigued enough to research it further. This is an interesting piece of history. I enjoyed reading it.